Overlooking Lumpini Park from the 29th floor. HI-SO, rooftop bar is the capital spot for the city’s SO-sters to mingle and schmooze, wine and dine in Bangkok. 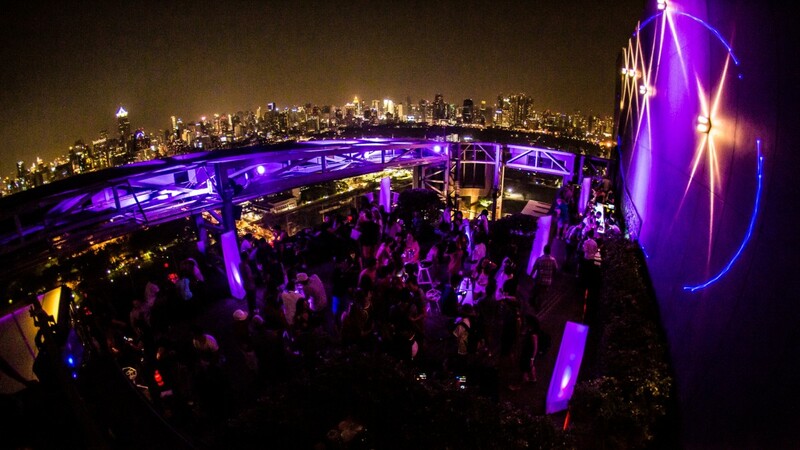 Literally going one up on the many a rooftop bar Bangkok has scattered along her skyline, HI-SO is an exclusive rooftop bar overlooking Lumphini Park. Ascending a flight of stairs from HI-SO, rooftop bar(29th Fl.) 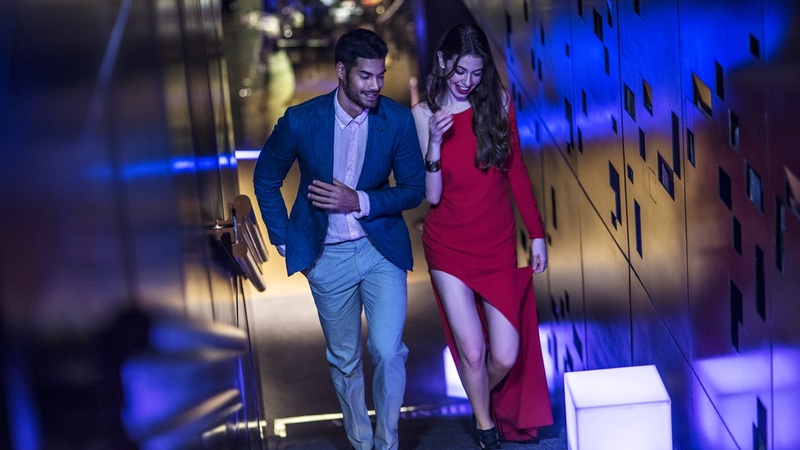 and up the stairway to the city’s hottest parties, HI-SO has all the makings of an instant classic social hive for the fashionable and the fabulous set, where semi-private cabanas set the stage for starlit rendezvous, from an exclusive wedding soiree to the most epic bachelorette party in Bangkok. 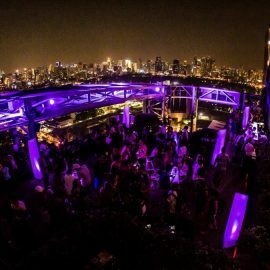 The al fresco rooftop venue provides an ideal backdrop to host a private event, a chic bachelorette party in Bangkok or the best excuse for a bachelor party in Bangkok. 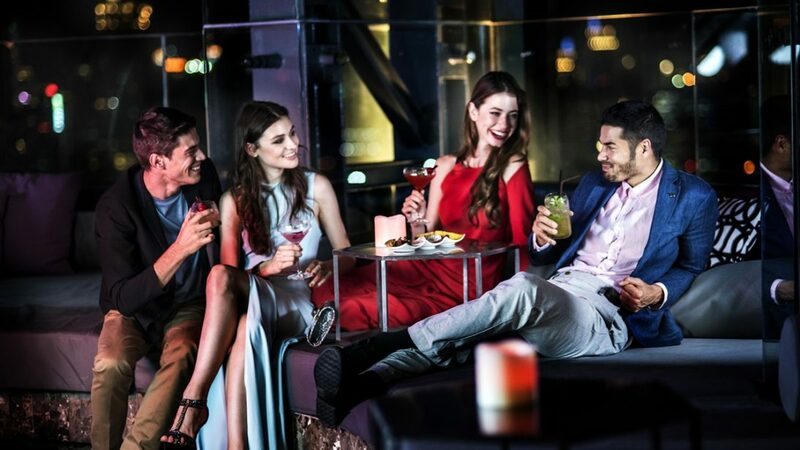 Accommodating up to 50 guests comfortably, HI-SO is the intimate al fresco sky bar Bangkok has been waiting for. The compact menu comprises a selection of cheese, cold cut, Wagyu burger, and other platters to share. 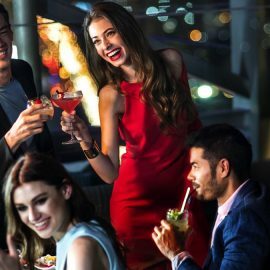 For a more substantial fuel to complement the glittering Bangkok nightlife (and twinkling city skyline), a curated selection of “More Serious” dishes include Black Angus burgers, Steaks, and Fish & Chips. 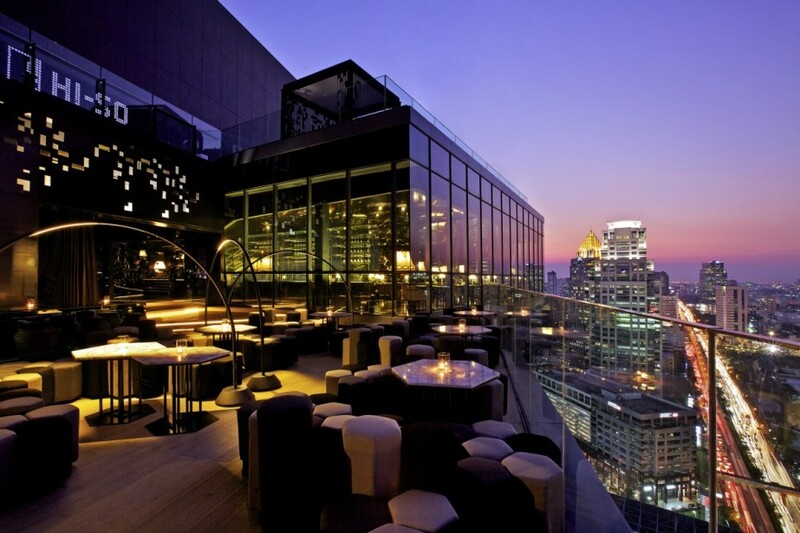 For the perfect accompaniment to drink in the view, the “Cocktails on the Top” list includes a number of SO Signature Cocktails, SO Creative cocktails, and So Classic cocktails offered alongside a full range of aperitif, digestif, and non-alcoholic beverages to give the Bangkok nightlife a run for its money. 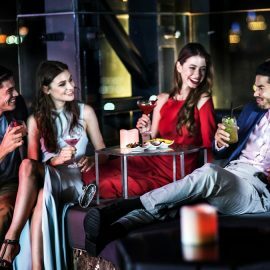 If you’re planning a bachelor party in Bangkok or a bachelorette party in Bangkok, our mixologists would be more than happy to concoct a customized drink in honor of the bride- and groom-to-be! If you’re feeling on top of the world, mark the day of love with up to 50 of your truest and dearest and the City of Angels as witness. 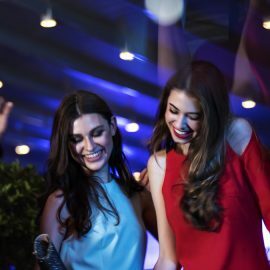 Exchange your vows against the backdrop of a sunset as fiery as your passion, and share the love over a twinkling cocktail dinner soiree by candle light. 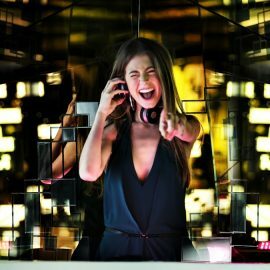 After the formalities, up the fun factor and stage an after-party to upstage the best in Bangkok nightlife across the city. One of the squad is starting a new chapter in their life, and you want to give them a send-off they won’t forget. Marriage is a big step and the stakes are high, so go higher – 30 stories into the sky – and party it up in the name of love. 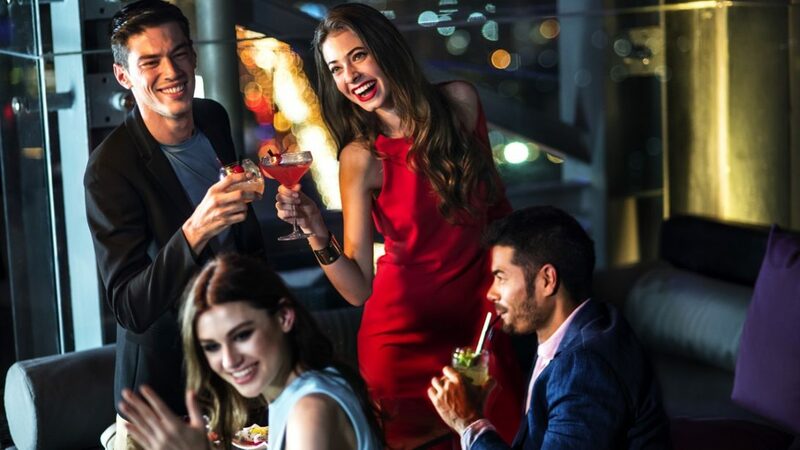 Make your friendship the envy of all Bangkok nightlife as you cry, laugh, and dance the night away with your BFFs at the most stylish sky bar in Bangkok. Your may have already spend the day by the pool, cocktails in hand as you while away the sunny hours. A city adventure may have been completed, followed by an impossibly indulgent session at the spa. But when the night falls, the options are endless at HI-SO. A wine and cheese tasting to nibble and giggle. A creative cocktail making session. 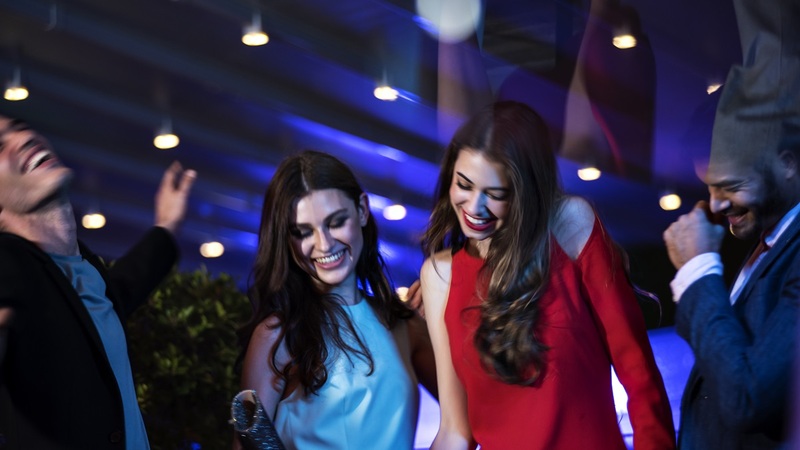 Or simple some good old fashioned fun with a private DJ, customized canapes, and the company of the best of friends. 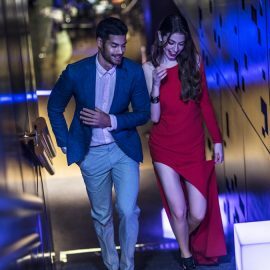 No bachelorette or bachelor party in Bangkok is complete without some cheeky fun, so start drawing up a list of tasks for the not-for-long bachelorette or bachelor to complete during the night!